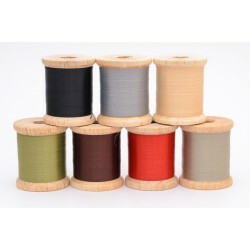 Threads There are 5 products. 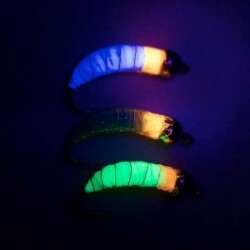 Camouflage thread is a specially developed body thread that imitates real flies. 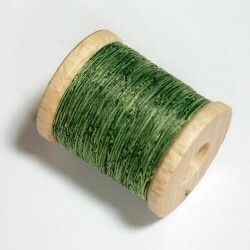 The yarn has a flat structure of fine fiber mixture. 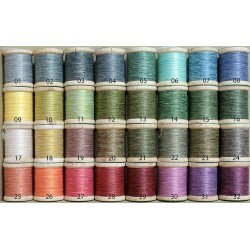 The main feature of this high-end thread is its two-tone color.